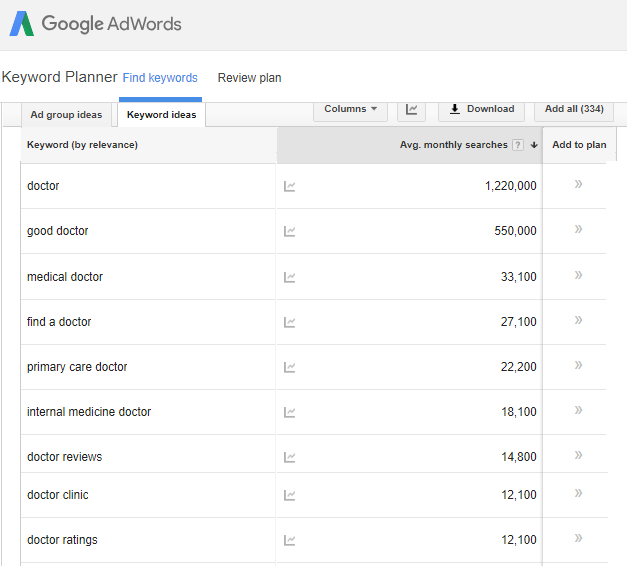 Medical Seo is in high demand in Ireland. As below image describes how even the simplest keywords have such high monthly search volume. 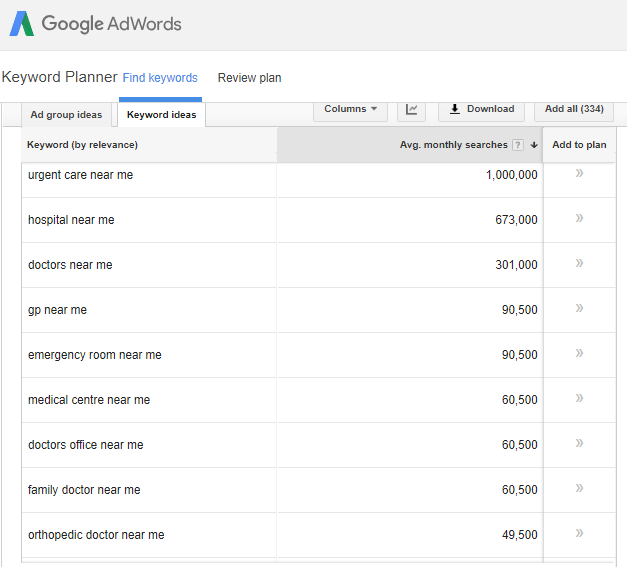 Not just general keywords but in Ireland, location based keywords are also considered high value terms in Medical Seo . Therefore besides regular keywords we will also optimize your website for location based keywords.